DIRGHA || long, lofty, deep. PRANAYAMA || is composed of two Sanskrit words: PRANA and AYAMA or YAMA. PRANA || translates into life force and refers to the energy behind all life expressions. Connect your mind and body with this breathing technique and reap the benefits of this ancient medicine. With each deep inhale expand your container three dimensionally, land into the present moment with each complete and full exhale, cultivating self-awareness and activating your parasympathetic nervous system. 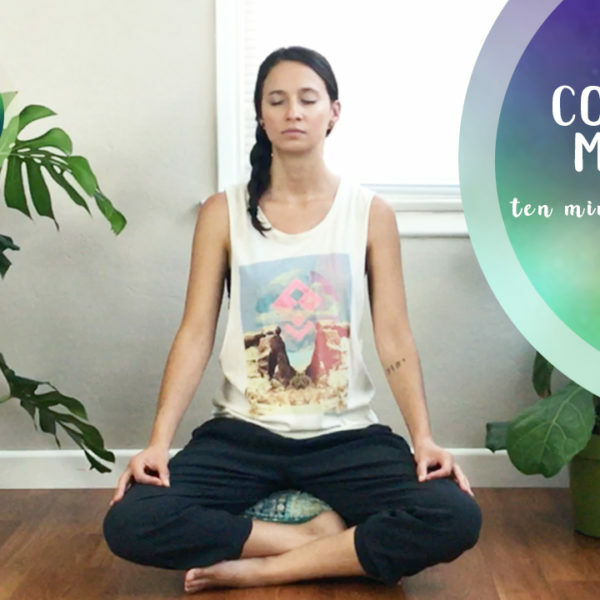 This practice calms the mind, body, and spirit. A chance for you to begin to pay attention to the multiple layers of your begin. Each day we take an average of 26,000 breaths, that’s a lot of opportunities to check in! From this place of acute self-awareness and peace, interactions with the world transform as you act vs. react to the different day to day challenges. Empowered with this simple tool you are able to make choices that enhance your life. Follow along as I demonstrate and lead the breathing technique here. Share and subscribe to the channel if you found this helpful. Feel free to leave comments as well as any feedback. Cheers! A note for beginners ~ start by laying down. Experience your belly filling up on an inhale and feel it empty on an exhale. Once you are comfortable with this, move on to expanding your side ribs and only adding the chest when you are ready. Finally expanding your entire front body. Take your time. This is YOUR practice after all and no need to rush it. Don’t worry if you do not notice anything right away. Connecting with the body could be tricky at first, remember your cultivating a new skill which takes time. Once you become confidant in this breathing technique perform it whenever you think of it during your day and reap all of the life enhancing benefits! 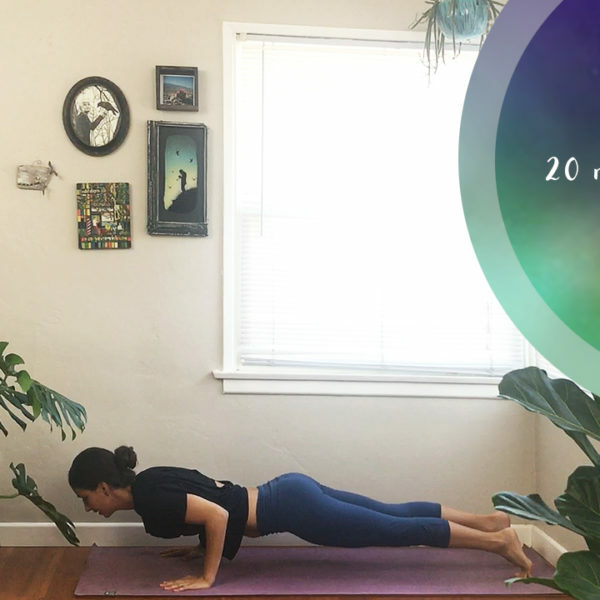 The final layer, when you feel comfortable breathing into your front body, is to send the breath into different parts of your container, such as your side body, your back body, but only when you become more and more self-aware of the many different compartments in your container or space suite. 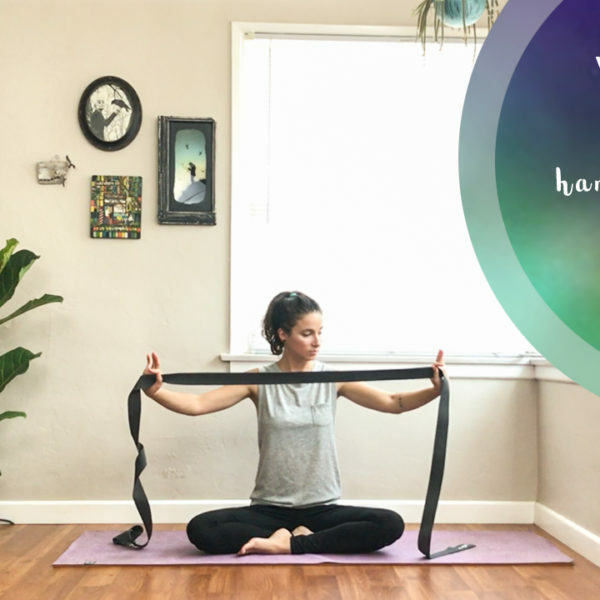 You can even send the breath into areas that feel tense or painful, bringing spaciousness and softness. Don’t underestimate the power of your life force! Use it whenever you think of it.